Ask your students to use profit and loss sheets while playing the game and to predict expenses and income as they go. Make it so that a single trip around the board equals a single month on their profit and loss statements. Compare the management of personal and business expenses in real life with playing the game by highlighting the importance of anticipating their expected income and their expenses. Discuss what happens if they don’t plan properly, using examples of losing businesses and homes in the game to mirror real life consequences. 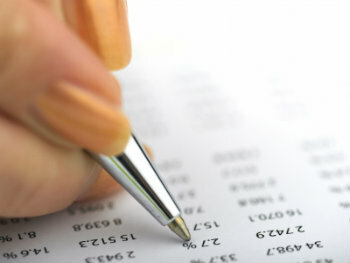 Require that receipts be written out whenever money is used within the game, whether it’s for purchases or for paying rent. These receipts will be used for when the students are writing up their profit and loss statements. Ask your students to create a graph that compares their initial predictions with their actual expenses and income to see how things change as the rounds progress. This will help them see whether they became better at making financial predictions or worse. 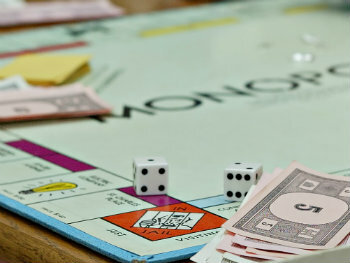 Use these tips regarding how to teach accounting with Monopoly. Contact us at Labyrinth Learning for additional teaching resources and advice. At Labyrinth Learning, we aim to transform classrooms by providing materials that make it easier for instructors to teach, and easier for students to learn. If you’re interested in learning more about our mission and the steps we are taking to achieve it, consider attending one of our 2014 Educator Conferences. We are going to be attending several conferences coming up this fall. Find the one that’s nearest to you, and make plans to attend today. At each of these conferences, we will have a display set up and knowledgeable staff present to answer all of your questions about our software and learning programs, and how they can benefit both you and your students. Take the time to read about Labyrinth Learning’s growth over the last few years, and look over some of our materials. You can also order review copies to see for yourself whether our materials are the teaching solution you’ve been looking for. Conferences are a great way to spread new ideas and rehash older ones. We’re happy to be a part of these events. You can see our 2014 Educator Conferences schedule on our website. Contact us if you are interested in giving our materials a try or to learn more about our mission. Basic computer skills will help students through the classes they take in college, which will prepare then for the workforce. 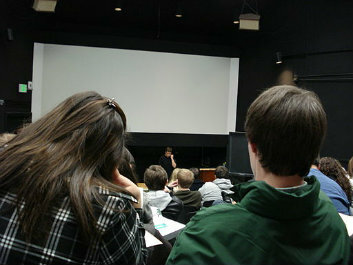 Many college courses are now at least partially computer-based. Knowing more advanced software, such as QuickBooks and Microsoft Excel, will set your students apart from candidates who have only basic word processing skills. The more efficiently an employee can use a computer, the more work they’ll be able to get done in a day. Productivity is a valued skill in today’s workplaces. Knowing how to use the internet makes communication easier. Harnessing the power of social media and instant messaging services enhances the ability to work remotely, which is becoming more common in recent years. Employees with great computer skills are often placed in leadership roles, where they can help other employees boost their computer skills. The benefits of being computer literate are never-ending. We are dedicated to providing students and instructors with the software they need to enhance learning in their subjects, and also bolster computer skills. Contact us at Labyrinth Learning today to learn more about our selection of software. Keeping it together: When words must be kept together on the same line, utilize non-breaking space characters and hyphens by pressing [Ctrl]+[Shift]+[Spacebar] and [Ctrl]+[Shift]+[-]. If done correctly, word groups will move to the next line as a whole section. Formatting a list: To format only the number in a numbered list, click Show/Hide in the Paragraph group on the Home tab. Choose only the Paragraph mark at the end of the line, then apply formats. Back to basics: To remove all formatting, select the text you want and press [Ctrl]+[Spacebar]. 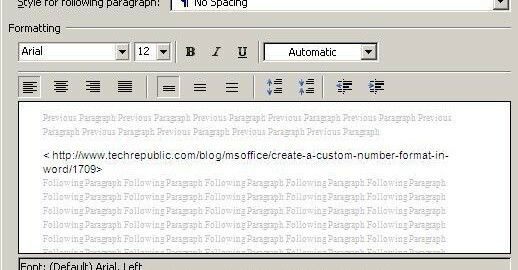 This removes all the Microsoft Word formatting that isn’t put in place by the base style. Removing sticky borders: Typing three hyphens and pressing [Enter] tells Word that you want a solid line extending across the entire document. This sometimes sticks to the document, whether you like it or not. Click inside the paragraph and choose the No Border button from the Border drop-down to remove the line. This screen shot shows how to stop style updates. Labyrinth Learning prides itself in offering many of easy-to-use teaching resources. Contact us today for further information. If you have ever thought about leveraging your knowledge in a particular field and authoring a text book, the Labyrinth Learning textbook authoring program has a unique and potentially very rewarding opportunity for you. Currently, Labyrinth Learning is seeking authors who can write on a broad variety of computer and technology issues. In particular, we are most interested in the topics of business and accounting, computing, software applications and social networking. Candidate authors must demonstrate a mastery of the subject matter by being a classroom instructor at the university level and also understand the specific writing needs of the projects. These include the ability to work independently and on a deadline and exhibit an keen understanding of the details of the project. Our evaluation process is quite simple. Initially, we require a resume and writing sample on the topic you wish to cover. The sample should be 2-3 pages in length and, since we are an eLearning site, at least one screen capture to demonstrate your facility with this concept. Upon tentative approval, you will most likely be asked to write a sample lesson which, if acceptable, will be compensated. Simply put, we are looking for a serious group of writers who can act independently but still provide the quality content that we need. 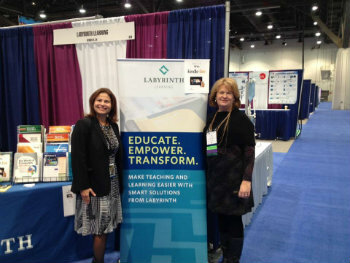 For more information on the Labyrinth Learning textbook authoring process, please contact us at Labyrinth Learning. 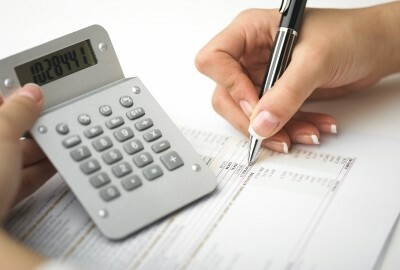 Accounting for beginners can be intimidating. However, our basic accounting course can easily reduce much of the stress and worry students often experience when learning something new. The ABC’s of Accounting has been an excellent resource for students in years past, and now we are offering our newest textbook, Accounting Basics: An Introduction for Non-Accounting Majors. Just as with the first course, this textbook includes coverage of accounting practices including a standard accounting cycle. Since this course is designed to teach basic accounting practices to students not working toward an accounting degree, the pace is slower and fewer in-depth topics are reviewed. The accounting cycle is initially introduced as an overview so students can get a general idea of what responsibilities a typical company accountant handles on a daily basis. Our accounting for beginners course provides clear concise examples immediately after each new subject is introduced, giving students additional visual teaching tools. Plus, there is additional dialogue to ensure students not only understand how to perform a particular accounting procedure but the reasons behind the process. 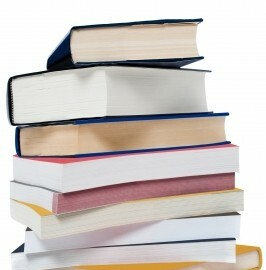 The same fictional company is used throughout the course and each chapter includes two practice sets, an end of the chapter problem building off the previous chapter’s problem, and a wide range of all-inclusive learning projects so each student can begin to apply them to real-time scenarios. Labyrinth Learning offers excellent interactive teaching tools for all levels of accounting instruction. Please contact us for additional assistance and product availability. Allow the students to separate into groups and play Monopoly. 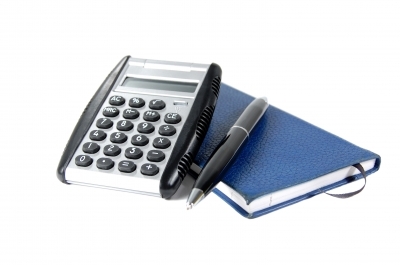 At the end of the game, have each team prepare an Income Statement and Balance Sheet. Understanding the objective at the beginning of the game can help them connect the causes and effects. Incorporate numerous step-by-step examples. Over 85 percent of accounting students surveyed all agreed that this is one of the most effective ways of learning a detail oriented subject. When understanding how to teach accounting, it is vitally important to remember to explain why something is being done. Students need to be told the reasons behind certain procedures for the entire process to make sense. These days, many students have no concept of how a checking account operates. An accounting class is a wonderful way to teach students the tips and tricks of on-line banking, account balancing, and writing a check. When learning how to teach accounting, Labyrinth Learning offers an excellent variety of both textbooks and online teaching tools to help both you and your students succeed. Please contact us today for assistance.